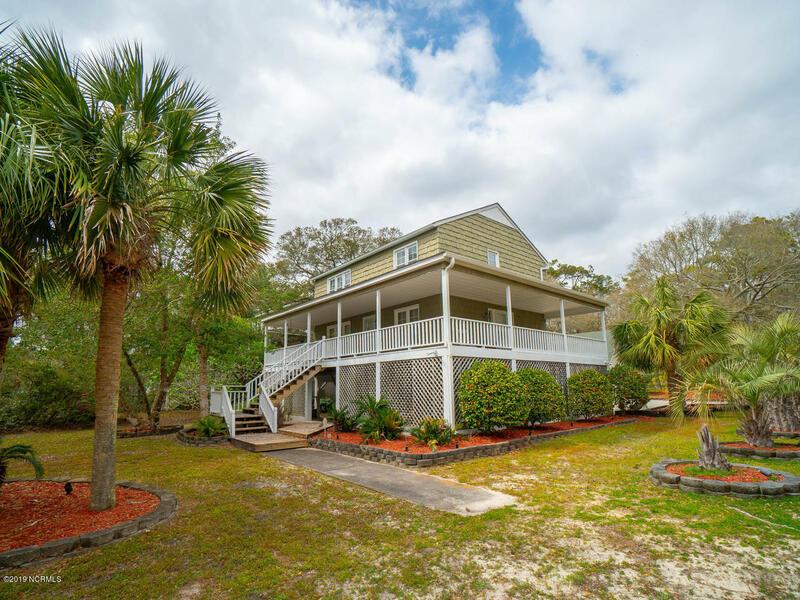 View pictures and videos of the beaches and Intracoastal Waterway, golf courses, and more coastal area scenes and activities, and find real estate, properties, and homes for sale at Oak Island NC, Winding River Plantation and Leland NC. See the Wilmington NC area, view St James Plantation NC and Southport local scenes, and see the ocean, Waterway, and golf course scenes at Oak Island and Caswell Beach. 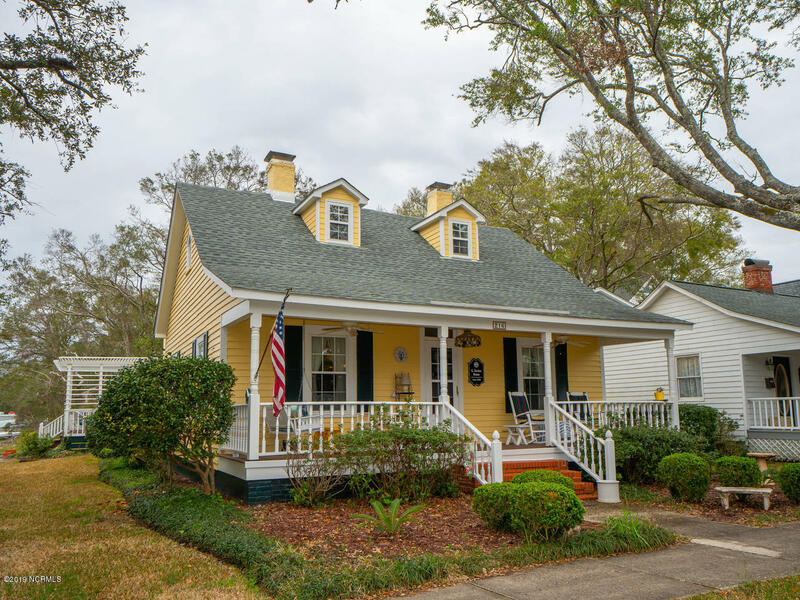 If you are moving to the Wilmington NC Leland area, or looking for a vacation property on one of the NC beaches and islands, search for homes and properties for sale. View Leland NC golf courses, and find real estate, properties, and homes for sale. Browse the Brunswick County, Leland, and Oak Island NC blogs to see videos and pictures of communities in Brunswick County, New Hanover County, and the NC coastal area. Browse the Krueger Team Real Estate Newsletter. Enjoy videos of Oak Island North Carolina, Leland, and Southport St James Plantation areas, and find NC pictures, videos, and real estate news. Oak Island NC condos and 58th Street. 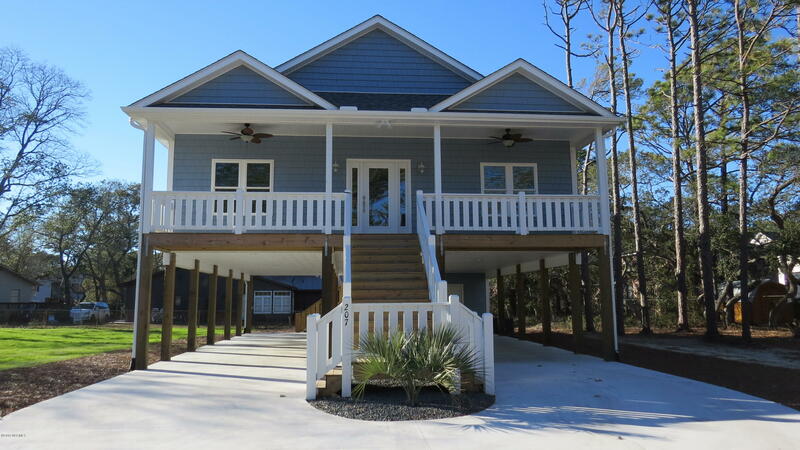 Are you planning to purchase a vacation home at the beach or relocating to Oak Island NC and Brunswick County? 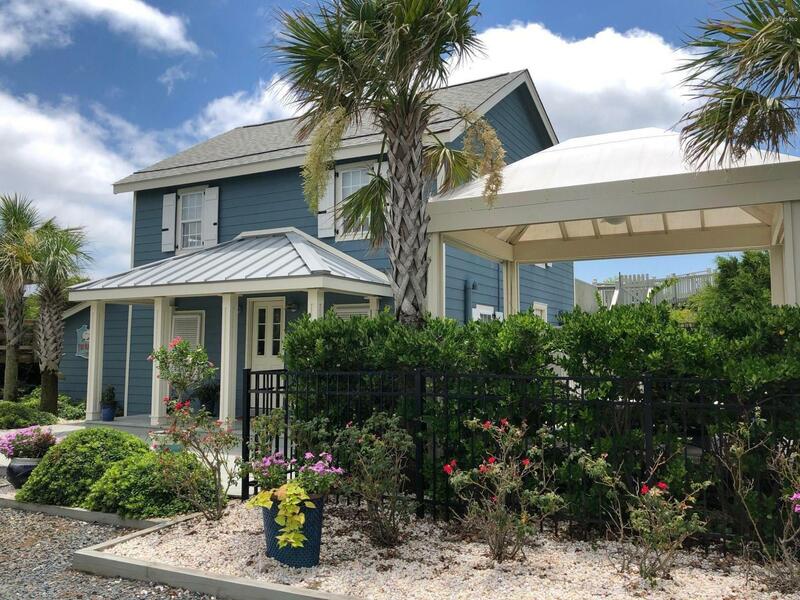 Ask about condos for sale in the Caswell Beach and Oak Island area, see Brunswick County NC condos in additional towns and communities in the Brunswick County and coastal North Carolina area, and find cottages, beach houses, and more Oak Island NC real estate for sale. if you are ready to look at Oak Island and Brunswick County NC real estate and properties for sale. See videos of NC homes for sale and the Oak Island No rth Carolina area. View Cypress Ridge, Bolivia NC Homes for sale, and Winding River Plantation. Enjoy the beaches and golf courses in Brunswick County NC, and ask about Cypress Ridge Drive and Winding River Plantation NC real estate and homes for sale if you plan to relocate to the NC coast area. Find boating and fishing on the Lockwood Folly River, see the Carolina National Golf Course, and find the clubhouse, tennis, and additional amenities at Winding River Plantation. Relocate to Leland North Carolina. 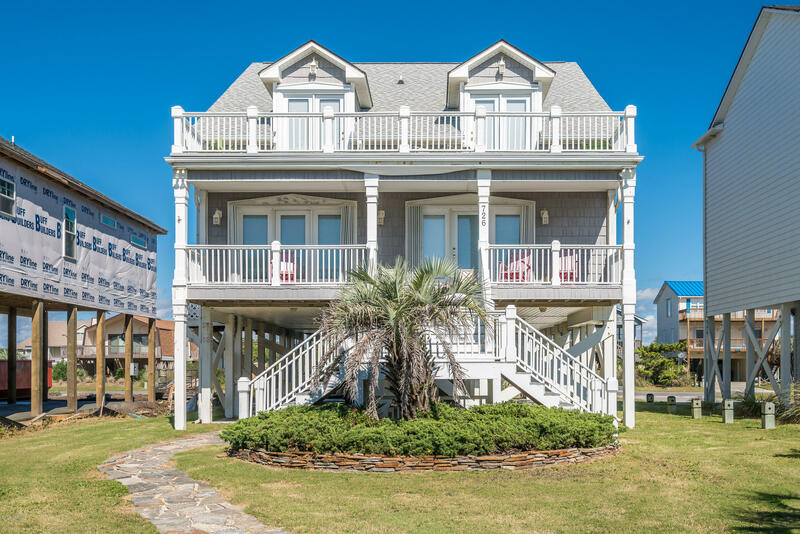 If you are moving to the coastal NC area or looking for a vacation property, find real estate and homes for sale at Leland NC. 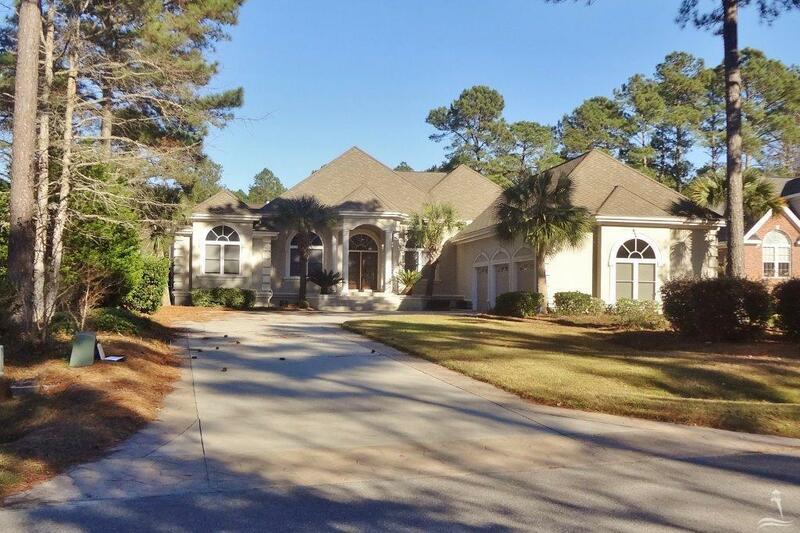 Find golf course homes and communities, ask about townhomes, condos, and lots for sale, and see videos below of homes in the Leland NC, Oak Island, and Brunswick County NC area. Call Dennis and Penny at 910-279-0990. Contact The Krueger Team here for Leland NC real estate information. 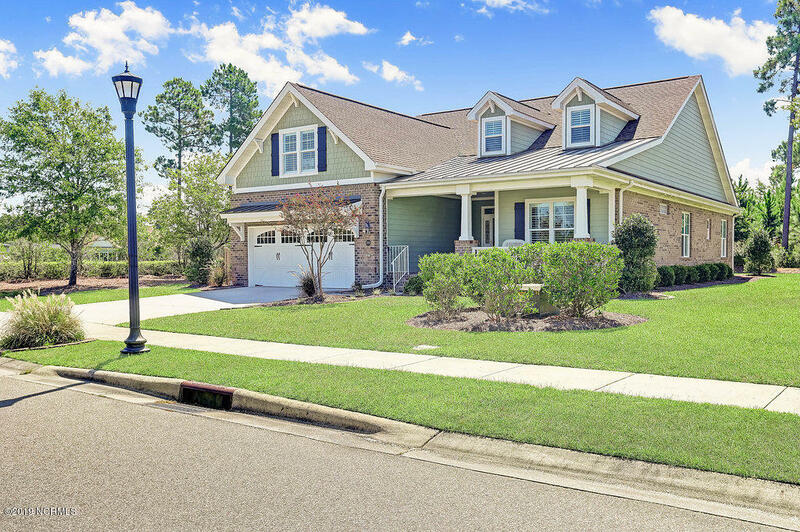 Ask about Brunswick Forest, Magnolia Greens, and Waterford of the Carolinas, and find additional communities and subdivisions in the Leland, Brunswick County, and coastal North Carolina area. View the ocean from the Oak Island Golf Course. If you are interested in a day of golf or a day at the beach, Caswell Beach NC is the place to be. Play the golf course at Oak Island and Caswell Beach, and find golf at Boiling Spring Lakes, Bald Head Island, and St James Plantation. In addition to the Caswell and Oak Island beaches, find the Intracoastal Waterway, sailing, and boating. Enjoy the golf and beaches, and see a video below. If you plan to relocate to the Caswell Beach and Oak Island area of Brunswick County, view Oak Island NC homes 350K to 500K, condos, and waterfront area homes and lots. View East Beach Drive, Oak Island, and NC coast homes for sale. Visit the Caswell Beach and Oak Island area of Brunswick County and coastal North Carolina. Enjoy the beaches, Intracoastal Waterway, and golf courses in the area. Find shopping and dining, art galleries and museums, and parks and activities in the Oak Island, Southport, and Brunswick County NC area. Welcome to Brunswick County North Carolina. If you are fortunate enough to live in Brunswick County and coastal North Carolina, or if you plan to make the Oak Island, Leland, and Brunswick County NC area your home or vacation destination, find Carolina Here photos, videos, and real estate information in these blog pages.